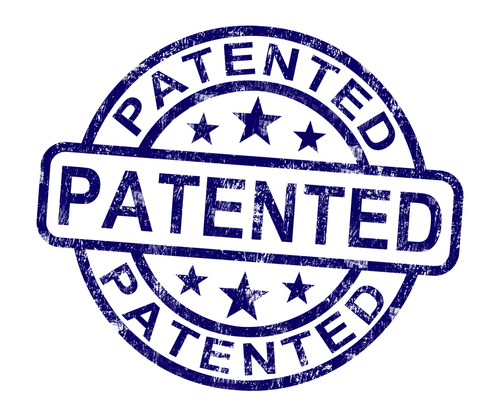 Does Your Mobile App Need A Patent? Rahul Varshneya is the co-founder of Arkenea LLC, a mobile app design and development consultancy helping entrepreneurs and businesses take their idea through execution. Subscribe to his free email series on mobile app growth hacking. So you’ve got an app idea and want to protect it. Is a patent the right route to keeping it safe? The answer to this question is rather complex. At the heart of the matter is the need for protecting your idea, but does it even meet the criteria? Before we get into the specifics, let’s understand what a patent is. A patent is a negative right where the US government – or any other sovereign state – endows you the exclusive right to exclude others from building or selling your work. It gives you the assurance that someone will not infringe on your work and claim it as theirs, but it certainly doesn’t guarantee that. If you’re entering a crowded market, getting a patent issued will be a tall order. Although, if your technology is innovative, unique and there’s no directly competing technology, you have a better chance of it being issued. Mark Cuban has been a strong proponent of patent reforms and has been very vocal about eliminating all software patents – even bringing up this fact more than once during his Shark Tank (ABC TV Series) appearance. And there is merit to what he says. Merely filing a patent on a product that no one wants will only incur costs and time spent without any return to the entrepreneur. Would you rather focus on building a business or filing a patent? Why do you feel that your mobile app requires a patent? What is the reason behind protecting your product – safeguarding against someone else stealing the concept or with an eventual goal of selling your patent to a larger firm? Either way, you have to have a unique technology built that impacts the lives of the people it serves. For example, if you’ve found a unique way to compress video to a very small size without any loss in quality, it could impact everyone’s lives a great deal and you would have a greater chance of having a patent issued for that compression algorithm. A typical patent issuance process can take anywhere between two-five years. Also, you cannot get a software patent issued until at least one year after exposing your app to the market. Being aware of this fact, would you wait to release your mobile app in the market until the patent is issued? Some other questions to consider are, what happens to your patent if the app is no longer in business? Will the technology you’re patenting have an expected lifespan of over five years in the breakneck speeds of the app economy? These are pertinent questions to ask yourself before you decide whether you should approach a patent attorney. Does it meet the criteria? If you’ve decided that you’d like to file a patent for your mobile app, be aware that a patent will be issued only once your product is developed and not before that as you have to prove the uniqueness not only on paper (theoretically) but that you have actually created it. Ideas don’t get patented. The US Patent and Trademark Office (USPTO) has specific criteria to determine eligibility for a patent. 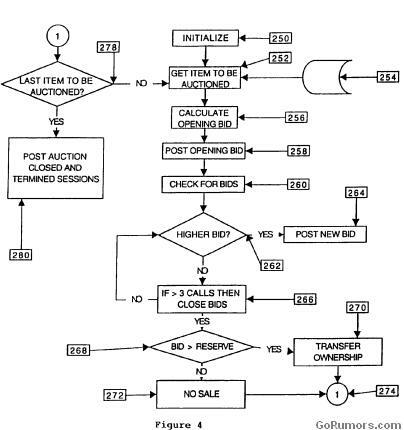 The USPTO looks at whether your mobile app uses any “methods or processes for producing a useful, concrete, and tangible result” previously patented, published or used. If it does, then your mobile app does not have a chance of getting a patent issued. 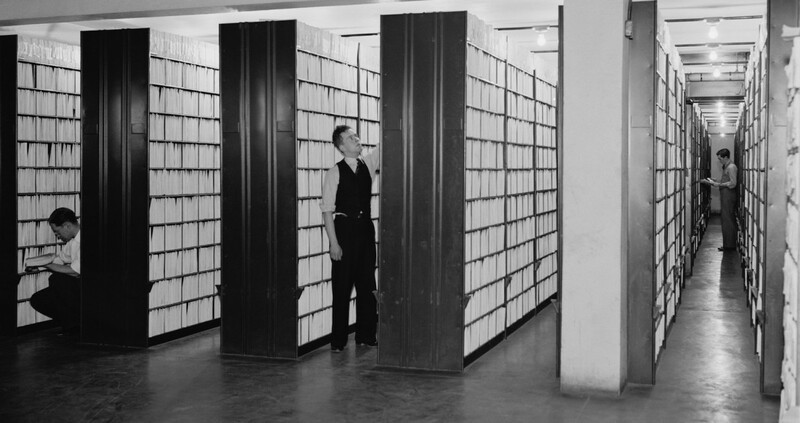 Before filing for a patent, the important step is to search the existing database of existing patents. LegalZoom suggests that you brainstorm keywords related to the purpose, use and composition of the invention and then looking them up in the Index to the U.S. Patent Classification to find potential class/subclasses, and then determining the relevancy of the class/subclasses by using the Classification Schedule in the Manual of Classification. 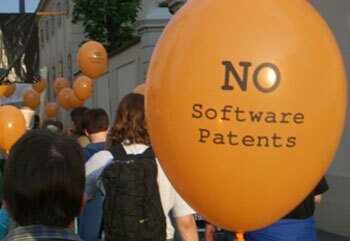 In the software business, the patent is issued for the process and not the code or the idea itself. The code can, however, be copyrighted. Patents are broadly classified into three categories and only two of those are relevant for the software business – Utility and Design Patents. Software patents can protect systems, methods and functions within your app, such as user-interface features, editing functions, compiling techniques, or program language translation methods. Since you cannot get a software patent issued until at least one year after exposing your app to the market, most entrepreneurs choose to file a provisional patent, which is valid for one year. This gives you a whole year to get product/market fit and validation for your app along with revenues to assess whether there is viability of your app concept and also at the same time, whether it makes sense to invest in a nonprovisional patent, thereafter. The filing fee for a provisional application is a fraction of the fee for a nonprovisional application. You could file the provisional patent yourself, but it would help to go through a patent attorney who can set the precedent for filing the nonprovisional patent, should the situation demand after a year. Filing a nonprovisional patent can cost anywhere from $8,000 to $15,000 including the attorney fees. You can take infringers to court with a registered copyright, but it’s a decision you have to make – would you rather be focused on getting product validation and building a business or engage in protection of an unproven hypothesis?